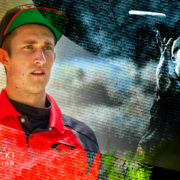 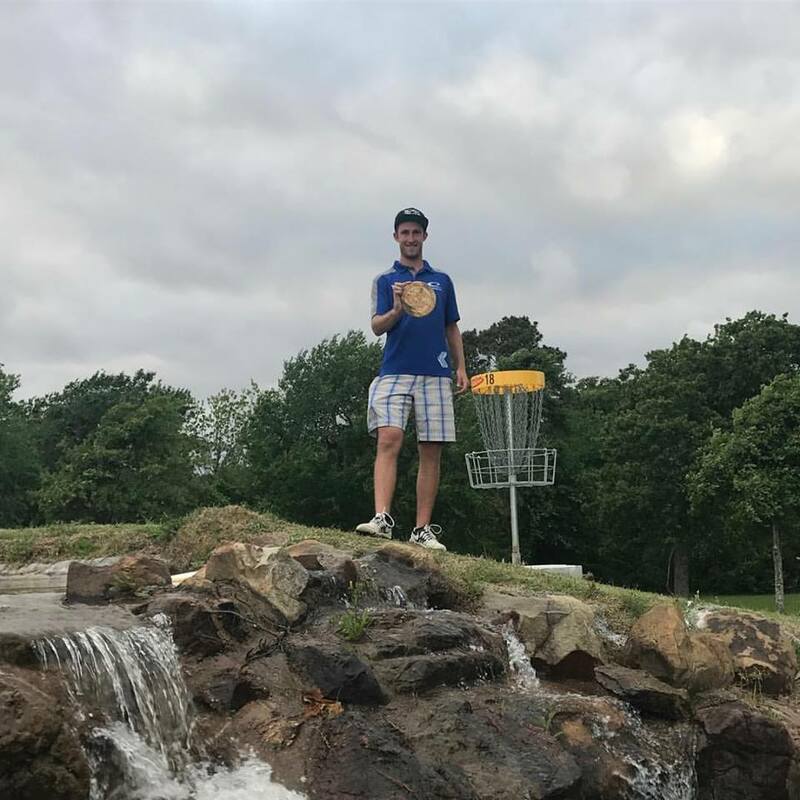 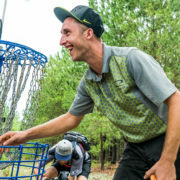 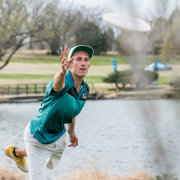 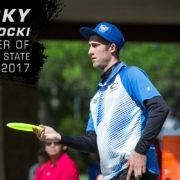 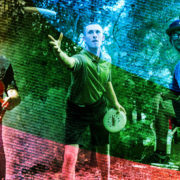 Ricky Wysocki took down the Texas State Disc Golf Championship last weekend. 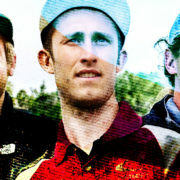 With a scorching 1099-rated first round, 17-under par, he put him self in the driver’s seat. 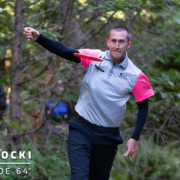 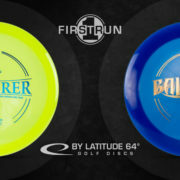 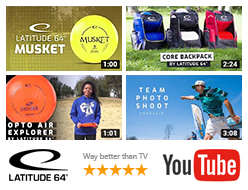 With two more solid rounds of 10-under par he finished 10 strokes ahead of Paul McBeth in 2nd place.